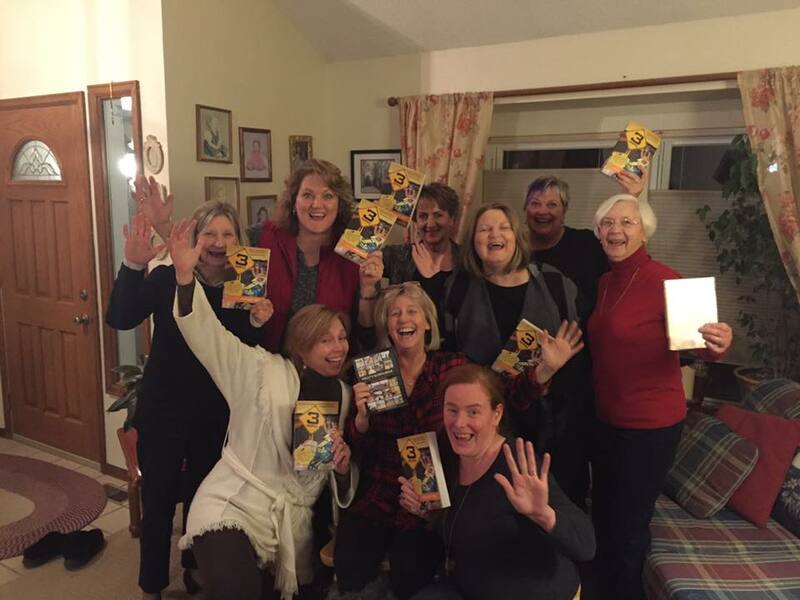 Have Polly visit your Book Club! 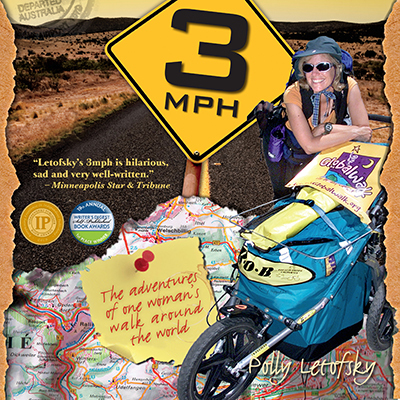 Polly has made a unique offer to readers of 3mph. 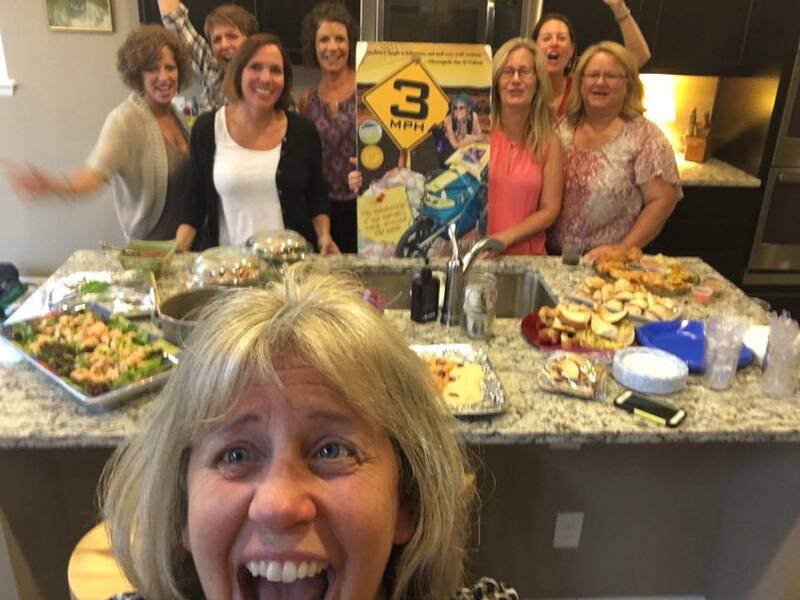 She’s had so much fun visiting book clubs that she wanted to officially extend the offer to everyone. 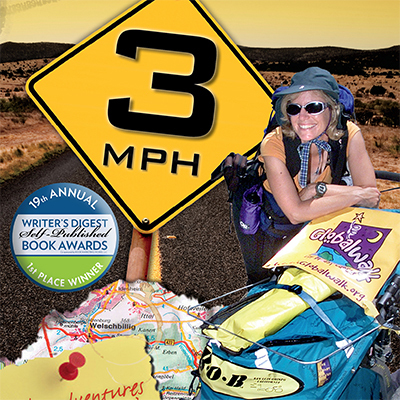 If your book club reads 3mph she would be honored to visit your book club as well! She can visit by Skype, or if you’re in the Denver metro area the club usually has a pot luck of the foods represented in her book. (She tended to talk about food a lot…), and sure, maybe some of the wines of the various countries as well. Please feel free to email Polly directly if your club would like her to visit. P.S. No, there’s no charge — just feed her.